Going from Olympian’s daughter to reality fixture to fashion superstar, Kendall Jenner has grown up in front of fans’ eyes. Now, she’s taking the world by storm. In 2017, Forbes Opens a New Window. named her the world’s highest-earning model after the then-22-year-old raked in a $22 million in a single year. If Kendall is still afraid of adulthood, she’s certainly not showing it, confidently striding down fashion runways around the world. Scroll down to see photos of Kendall’s life in the spotlight, starting with one of her first red carpet appearances with her famous family. 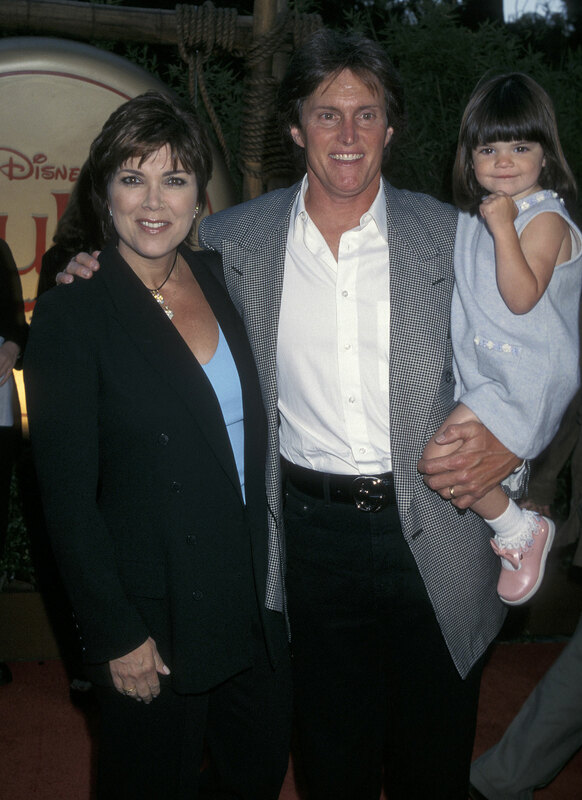 Kendall was just 2 years old when she and her parents, Kris and Caitlyn, attended the 1998 premiere of Disney’s Mulan. Kendall and younger sis Kylie both attended the Emperor’s New Groove premiere with their parents in 2000. The fam dressed patriotically for the Fourth of July-themed 6th birthday party of John Anthony DeJoria, son of billionaire John Paul DeJoria, in 2003. In 2004, Kendall and Kylie wore matching skirts to the Hollywood premiere of Teacher’s Pet. At 11 years old, Kendall likely had no idea how much her life was about to change as she joined Kylie and older sister Kim Kardashian at a 2007 viewing party for Keeping Up With the Kardashians. Kendall Jenner is Pretty in Pink While Out With Friends in NYC!